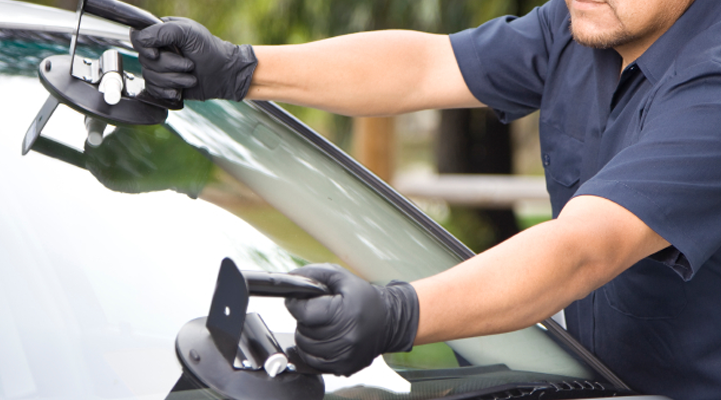 Replacing a car windshield is becoming increasingly complex. That’s because vehicles equipped with advanced driving systems (ADAS) have cameras and sensors built into windshields to allow the car to gauge its surroundings. This is critical for safety features such as brake assist, lane departure warnings and park assist. When windshields with these sensors are replaced, a mandatory calibration process is required to make sure the sensors and cameras in the glass are functioning properly. In order to guarantee proper calibration, many Original Equipment Manufacturers (OEM) recommend technicians replace the windshield with an OEM part as opposed to a replacement windshield. But a study by Belron, a Canadian leader in automotive glass replacement, repair and distribution, found the camera calibration was just as efficient using aftermarket replacement windshields as it was with OEM windshields. Of note, prices for OEM glass can run 40 per cent to 60 per cent higher than comparable aftermarket. PMG Technologies, the only laboratory that conducts compliance testing and research on vehicles for Transport Canada, conducted 150 tests between Oct. 11-17, 2018. Seventy-five tests each were conducted on two of Canada’s top selling family vehicles — a 2017 Subaru Outback and a 2017 Honda CR-V.
“The test results showed that the replacement of an original windshield by an equivalent windshield for the camera calibration had little to no effect on the forward automatic emergency braking (brake assist) and lane departure warning ADAS features,” Belron noted in a news release announcing the results. So, what does this all mean? Put simply, the study’s results would remove a potential barrier for insurers who pay out claims as well as consumers. In both cases, it would save money. Interestingly, data made available from SBD Automotive reveals one in three new cars sold in Canada this year will be fitted with a front-camera-enabling ADAS technologies. That suggests 3.7-million cars will have this technology by the end of this year, representing nearly 15 per cent of all the vehicles on the road in Canada.